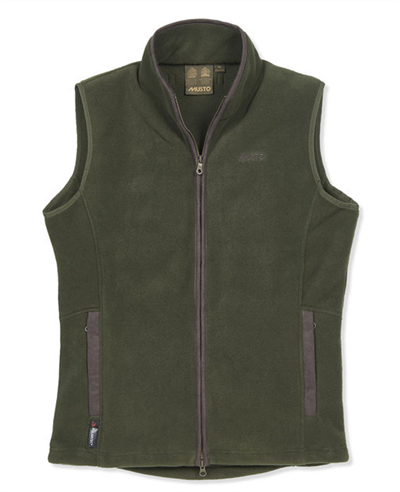 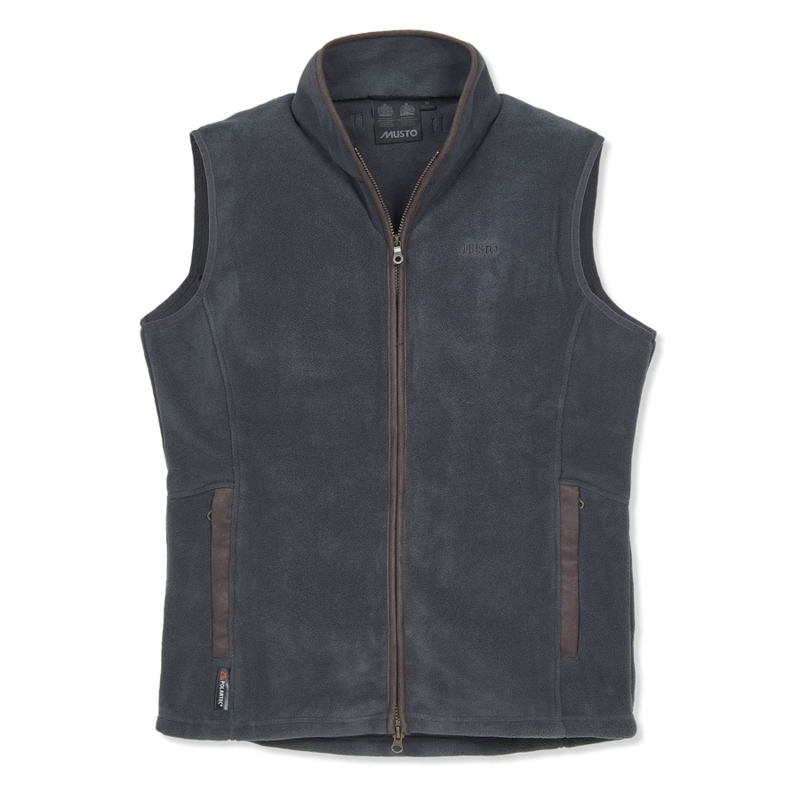 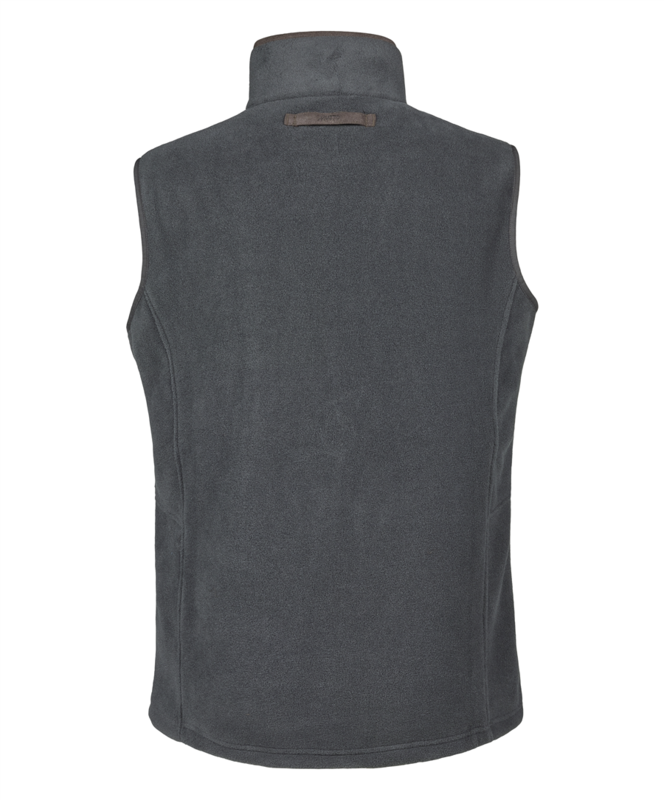 The Glemsford fleece gilet from Musto is a lightweight fleece waistcoat made using Polartec® 200g fleece. 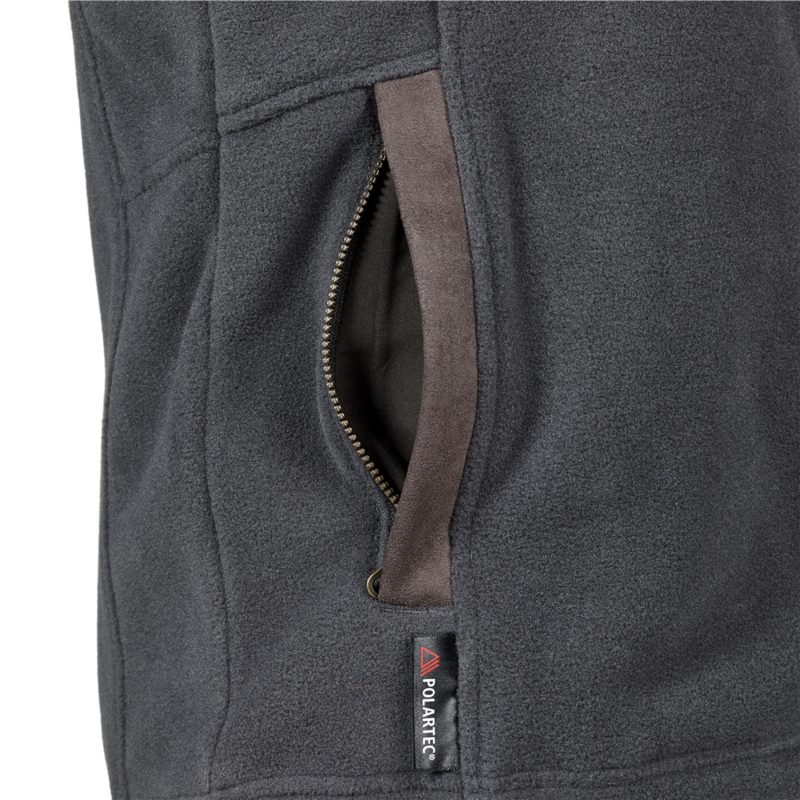 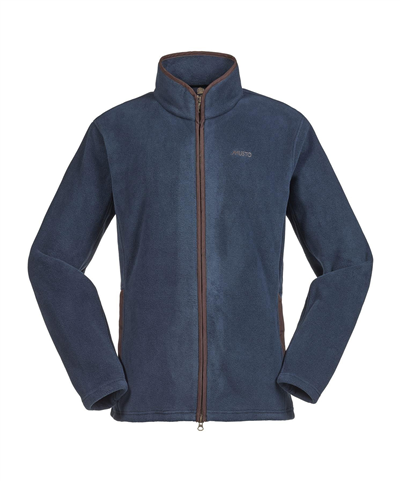 Polartec® fleece is warm, fast drying and highly breathable offering you a gilet that performs in all weather. 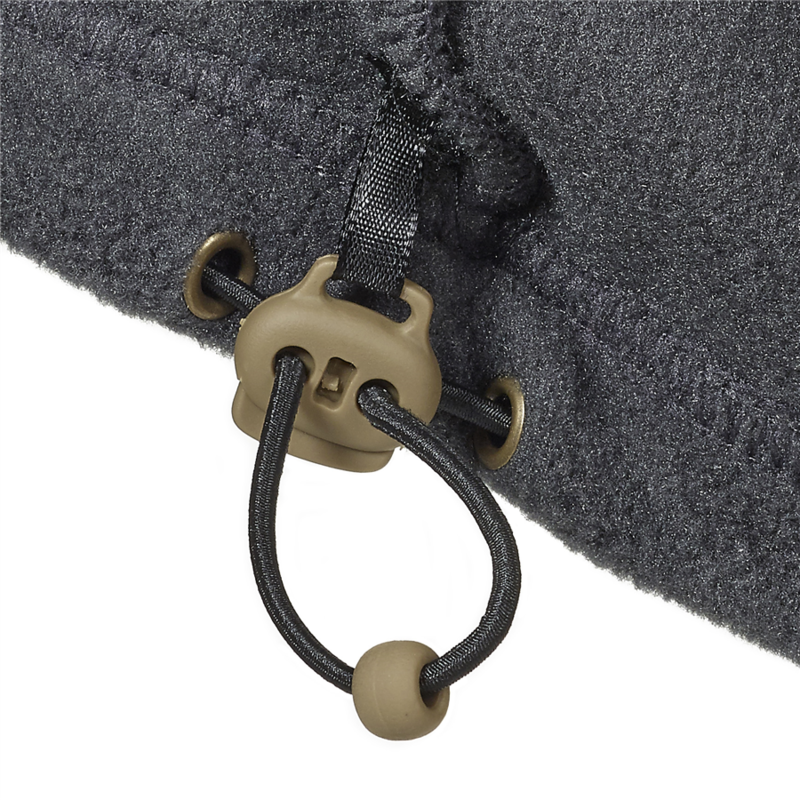 The snug collar and drawcord hem help to keep the wind out and the lycra binding on the armholes offer added comfort. 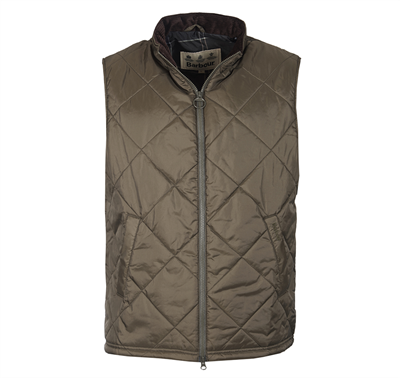 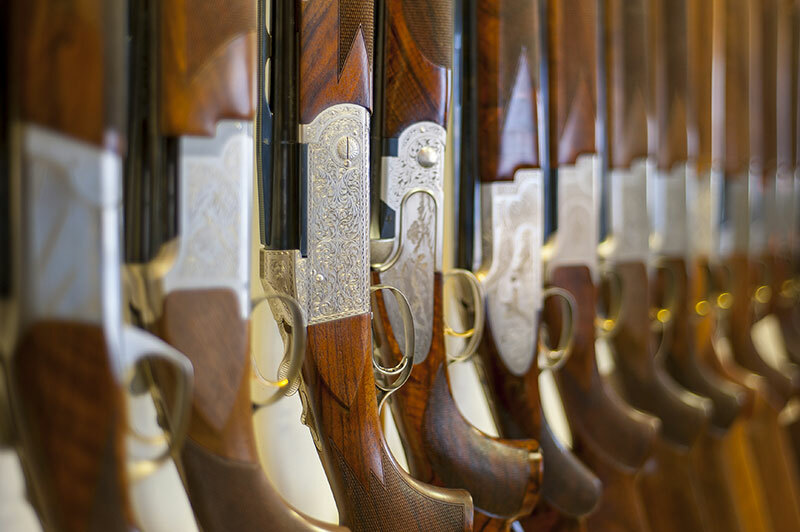 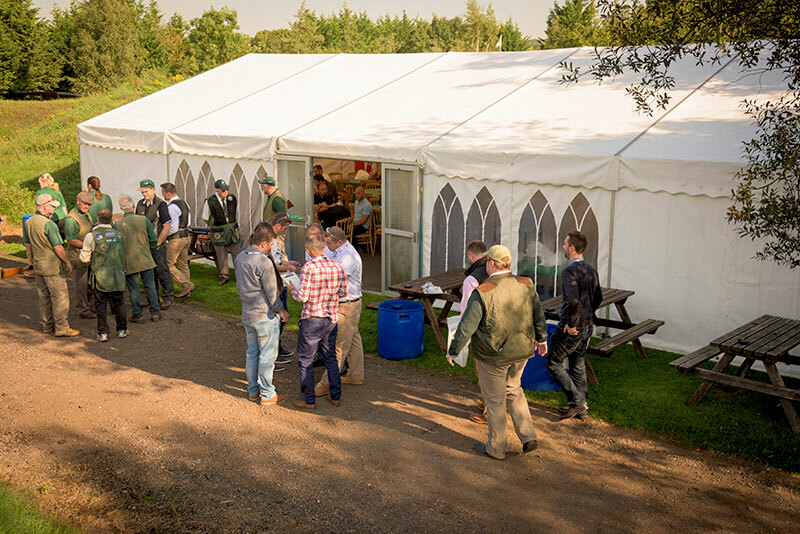 The Glemsford gilet looks great worn over a shirt and makes an ideal mid-layer for those colder days in the shooting field.